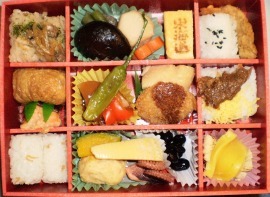 This section covers the words and vocabulary used to describe Japanese food. The numbers of Japanese restaurants have been growing rapidly around the world over the years. That's no wonder Japanese food has becoming more popular in many countries. In the past when we talked about Japanese dish, the only one popped out was either Sushi or Tempura. 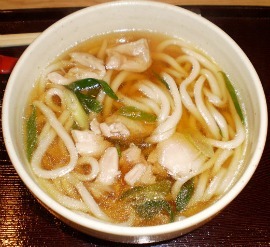 However, Japanese dish is more than Sushi or Tempura. 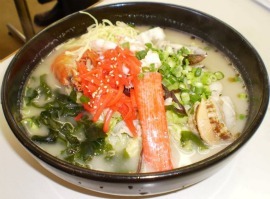 There are many other delicious Japanese dishes that are slowly gaining popularity in the world. 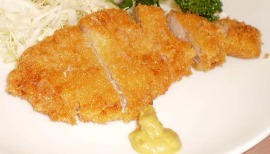 Japanese food is famous for its bland flavor and this could be one of the reasons for longevity of a lot of Japanese. 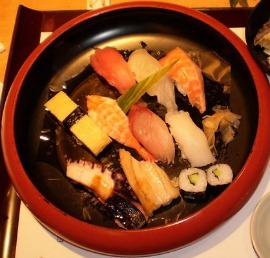 Let's get started to learn some dishes of yummy Japanese food. 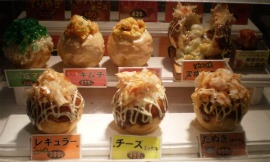 There are many more other Japanese food not listed above. I will add more related vocabulary to the list in future.